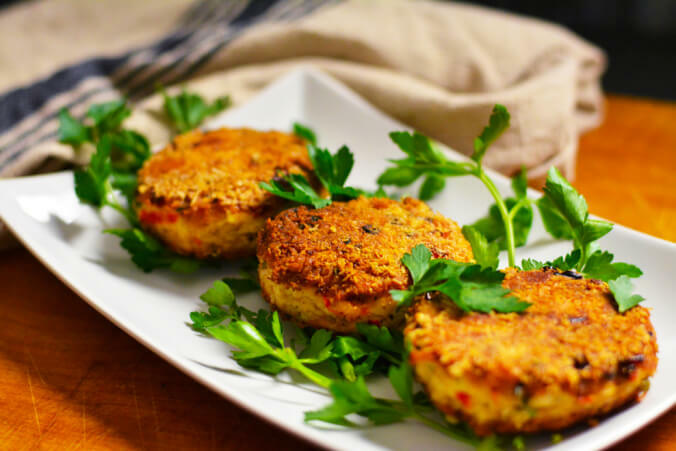 Carrot cutlets are very useful, especially for children. 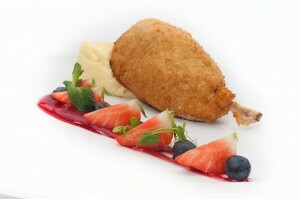 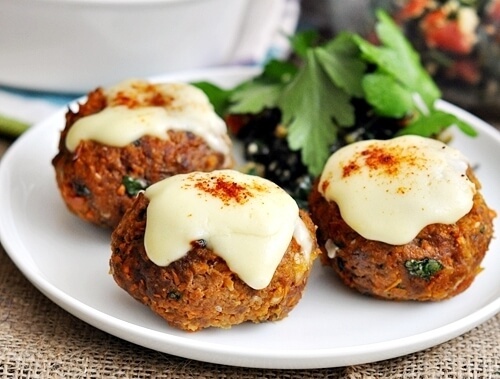 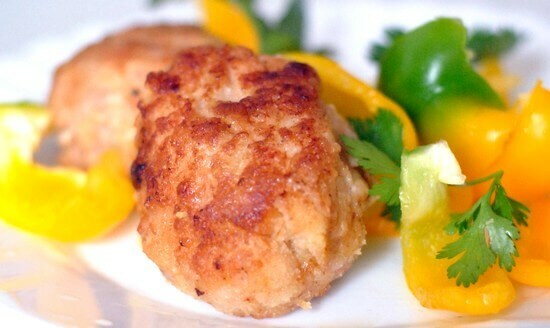 Unlike meat cutlets they are full of vitamins and nutritional chemicals. 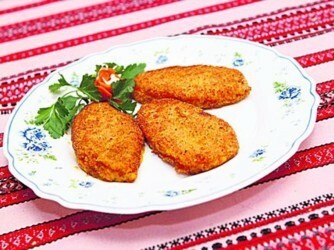 Cook light and tender chicken cutlets. 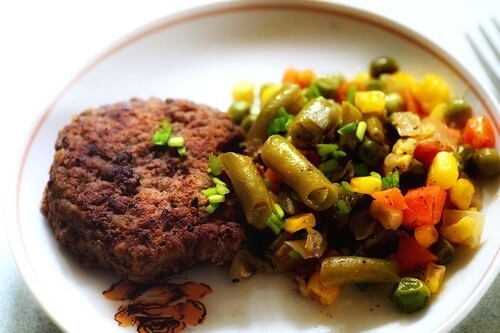 Your kids will definitely like these juicy patty cakes served with fresh vegetables. 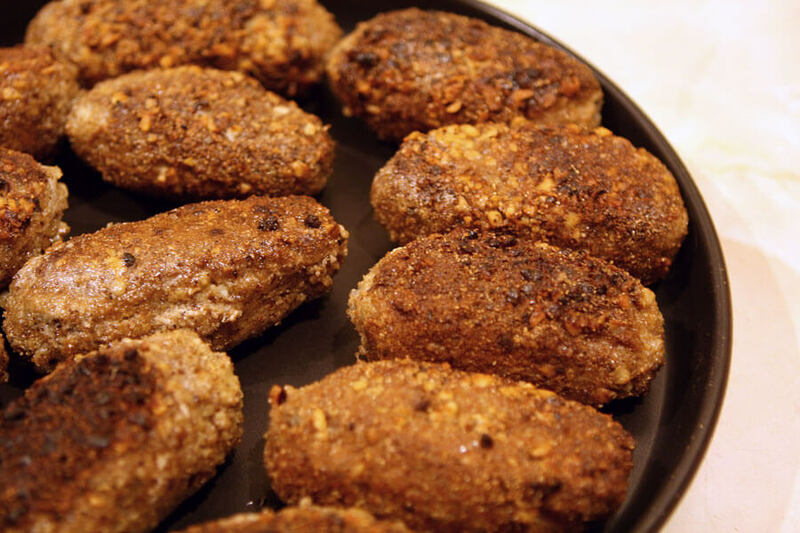 Beef liver cutlets have a delicious taste and don’t cost too much. 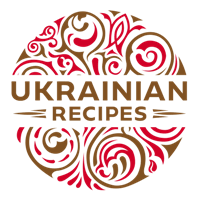 Furthermore such ingredient as white cabbage gives the dish a special flavour.